Mattia Pappalardo is an italian-based art critic and sound artist. He studied Art History and Criticism in Rome, Salerno, Florence and Paris. 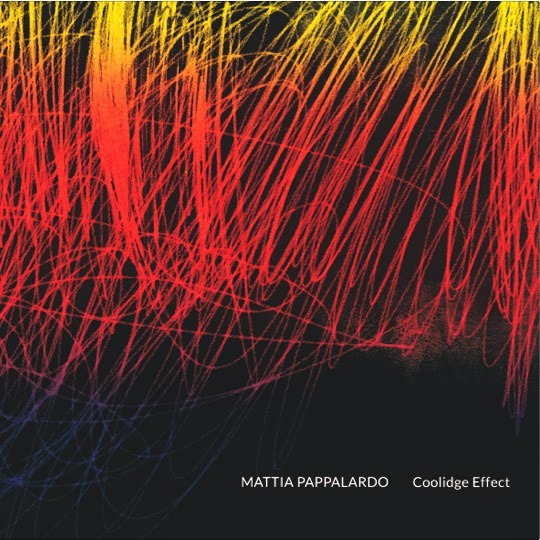 His debut album, 'Coolidge Effect', was released 28 February 2014. I drawn for him the cover and the inside artworks.